We aspire to meet and exceed the highest standards of safety – in every task we perform, each and every day. 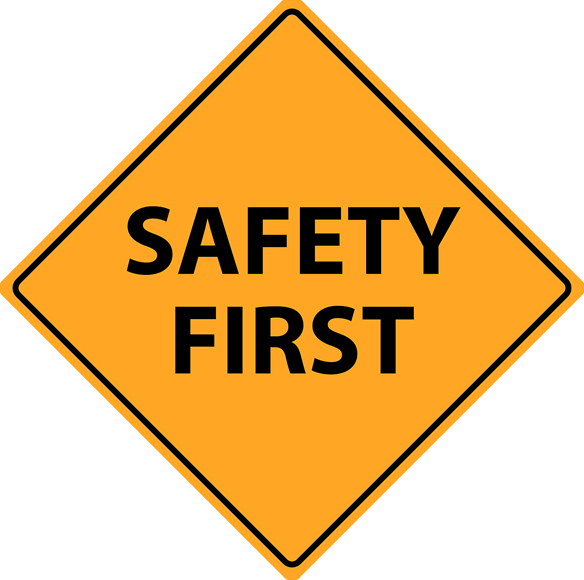 Safety is the most important aspect of every project we complete. Ensuring the well-being of our employees and all others on the jobsite takes precedence over everything else. Safety is reflected in everything we do. It is not a supplement to our production process, but rather, an integral part of it. Our strict adherence to OSHA regulations and our site specific safety plans has resulted in a safety conscious workforce that works to meet or exceed safety requirements on every project. Our safety program encompasses all jobs and all phases of our work, and is a condition of employment for all team members. Employees are trained in Confined Space, Fall Protection, Chemical Hazards, and Lead Abatement. They are familiar with the safe use of scaffolding and staging systems, and have experience working safely in some of the most difficult spaces. We believe that safety incidents are preventable, and that through education, training and constant vigilance, we will achieve our goal of maintaining a healthy competent workforce.